Xiaomi is well-known for developing affordable smartphones that provide great value for money. However, the company doesn’t just sell phones. It has a broad hardware and software ecosystem. The hardware ecosystem includes but not limited to smartphone accessories, laptops, tablets, air purifiers, vacuum cleaner robots, electric scooters, and a whole lot more. 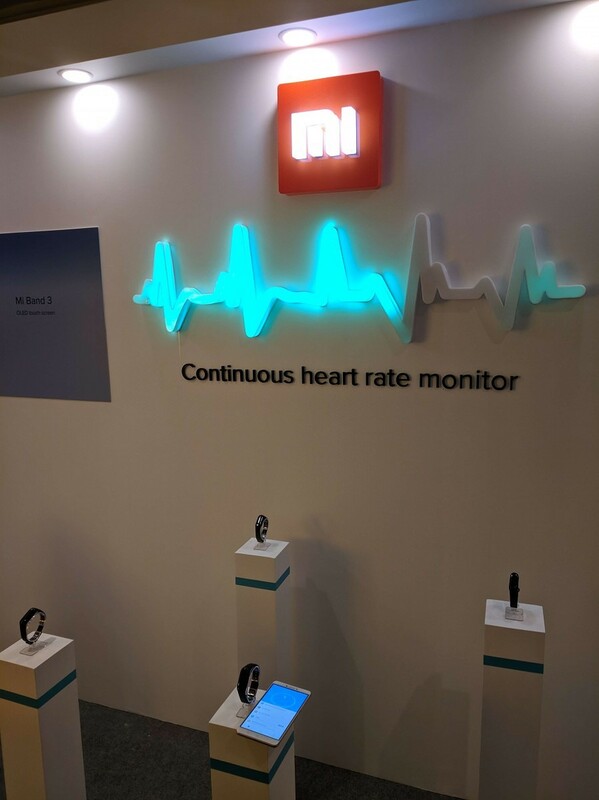 It also sells wearables, and the Mi Band series of fitness trackers has been especially popular in markets like China and India. 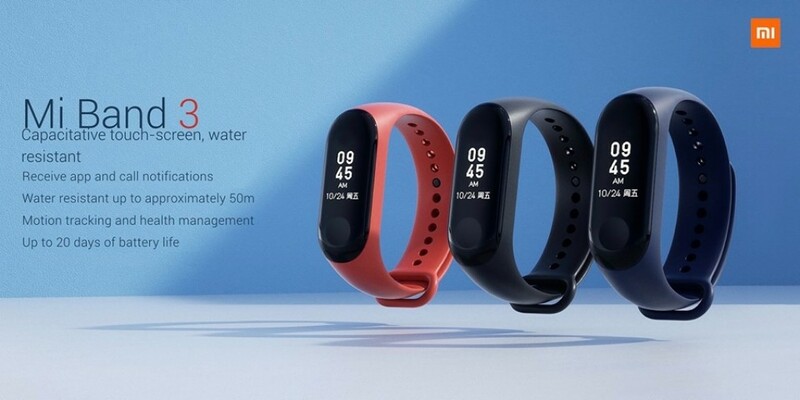 The Xiaomi Mi Band 3 was launched in China at the Xiaomi Mi 8 event in May, and now, Xiaomi has brought it to India for an affordable price of ₹1,999 ($28). The Mi Band 3 has a 0.78-inch OLED touchscreen curved display. The display size is significantly bigger than that of the Mi Band 2.It has 128×80 pixels, and the touch button on the display allows users to navigate by swiping up, down, left and right. The new Caller ID feature enables users to see the identity of the caller, and they can tap to silence calls or long press to decline them. Xiaomi’s latest fitness tracker has a 110mAh battery—60% larger than its predecessor. It’s said to give up to 20 days of battery life. 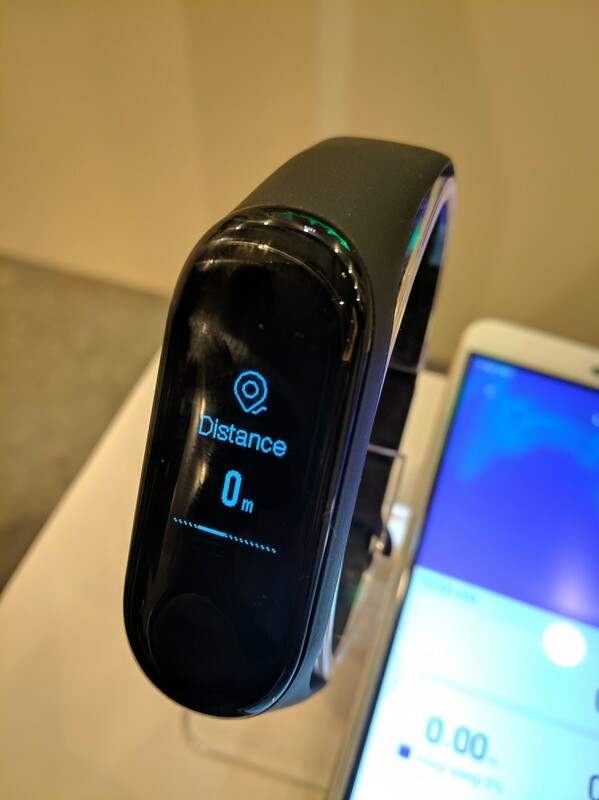 In terms of connectivity, the Mi Band 3 supports Bluetooth 4.2 BLE. It’s certified for water resistance up to 50 metres. The interchangeable straps of the Mi Band 3 are made of thermoplastic elastonomer, and they have an adjustable length of 15.5 to 21.6 cm. They are available in Orange, Black, and Blue color options. The dimensions of the Mi Band 3 are 1.79 x 4.69 x 1.2 cm, and it weighs only 20 grams. 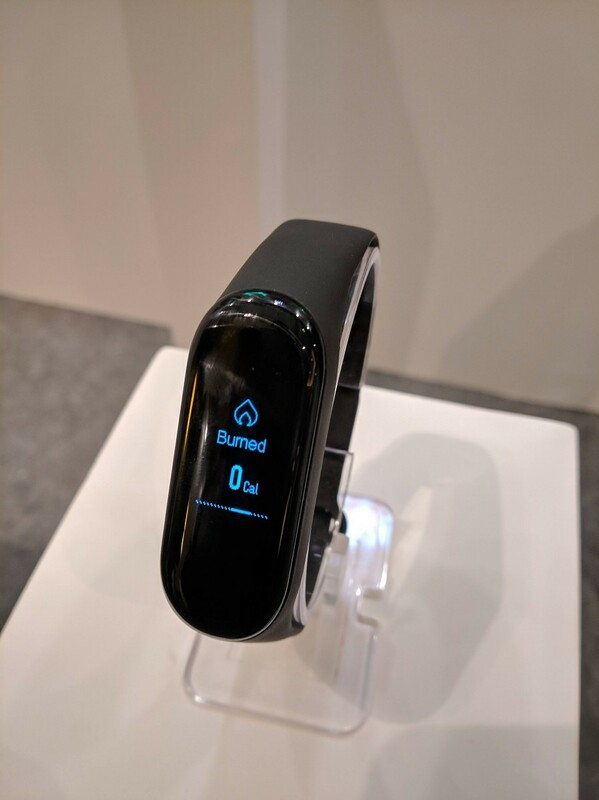 The Mi Band 3 supports a broad range of functionality that includes being able to measure heart rate; count steps, calories, and distance; display date and time; read text messages; display notifications; analyze sleep; and more. It can also remind users to stop sitting for too long, and it’s also said to feature an improved pedometer. 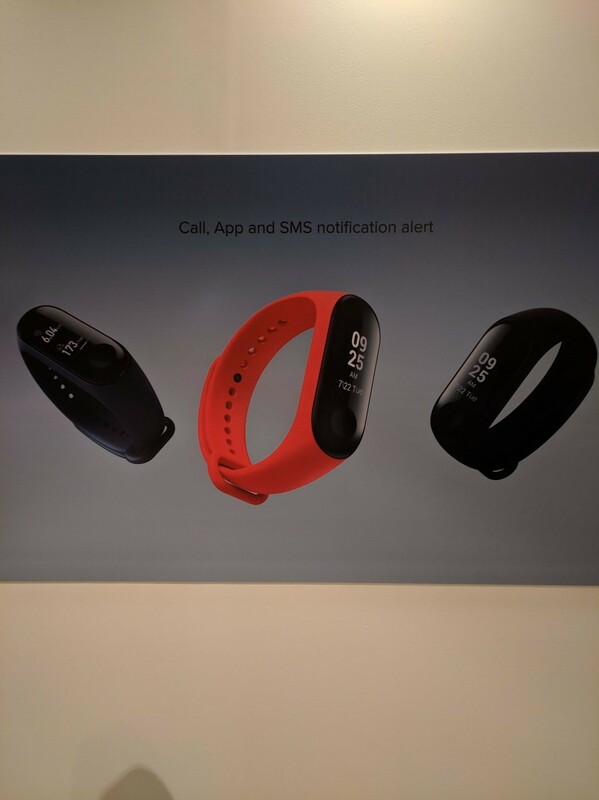 In terms of software, the Mi Band 3 is compatible with devices running Android 4.4 and above or iOS 9.0 and above. 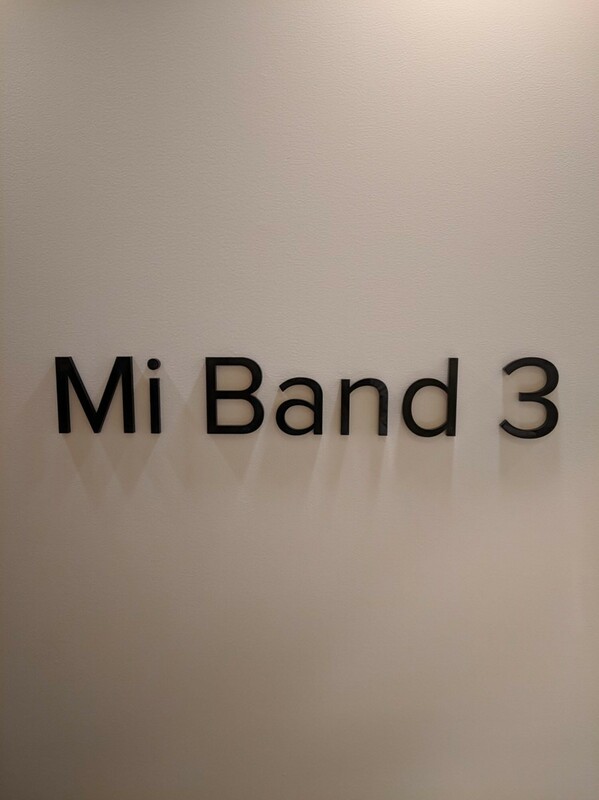 The Mi Band 3 will be available via Amazon India and Mi.com starting September 28 at 12PM IST. 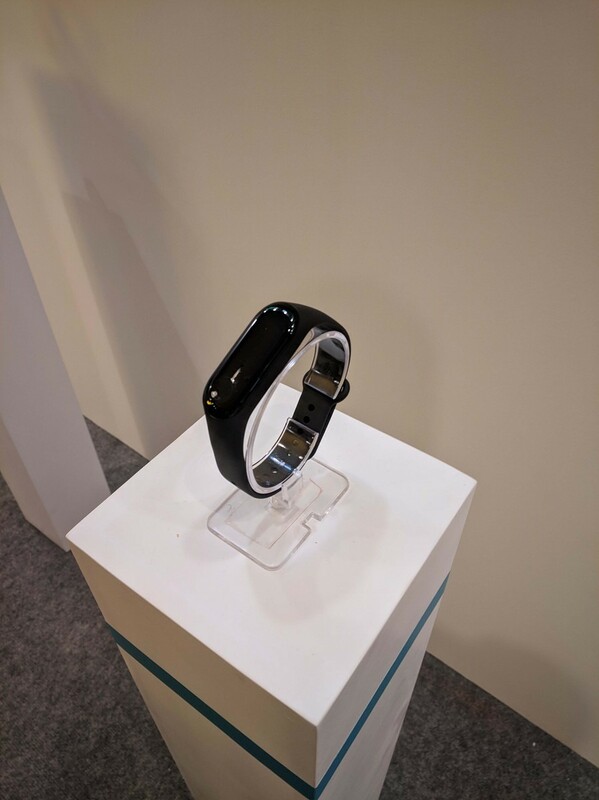 The fitness tracker will also be available in Mi Home and other partner offline stores soon.